Use only the best and most durable materials. Wide selection of decking options. Fantastic to enjoy the outdoors with. If looked after property, a very-long lifespan (thanks to the quality of our building materials). 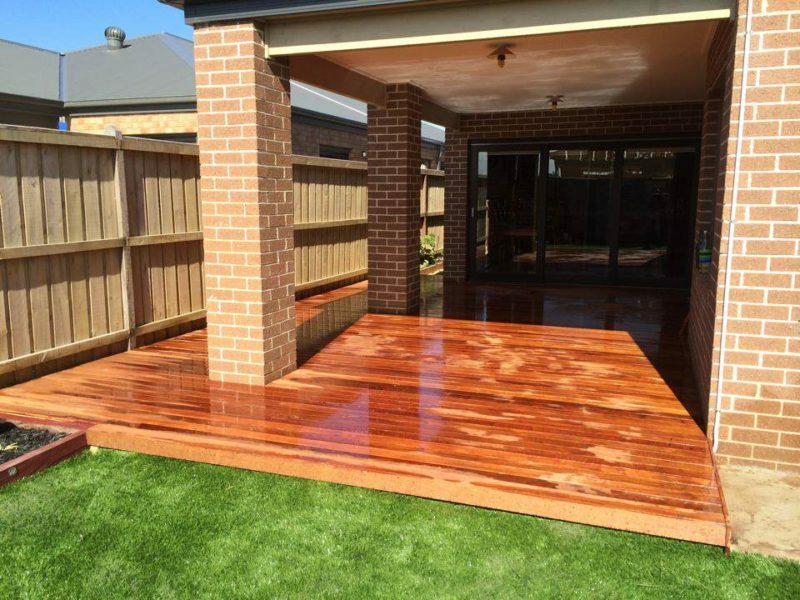 To begin your decking project today, contact the team here at Brisk Landscaping. We are ready to take on your project and make your deck come to life!